If you’re looking to find relatives you’ve never heard of, AncestryDNA is your best bet. That’s because the company has the largest DNA database out there. Since launching AncestryDNA in 2013, Ancestry has tested the DNA of more than 10 million people, which is more than half of the estimated 18 million people who’ve taken DNA tests worldwide, according to the International Society of Genetic Geneology. Ancestry has been around long before it got into the DNA business. The Utah-based company got its start in 1996 building a network of genealogical data from historical records. Along with your DNA results, you can use these records to find relatives and discover your genealogy (for an additional fee, of course). AncestryDNA is an autosomal DNA test, which is by far the most common test in the industry. 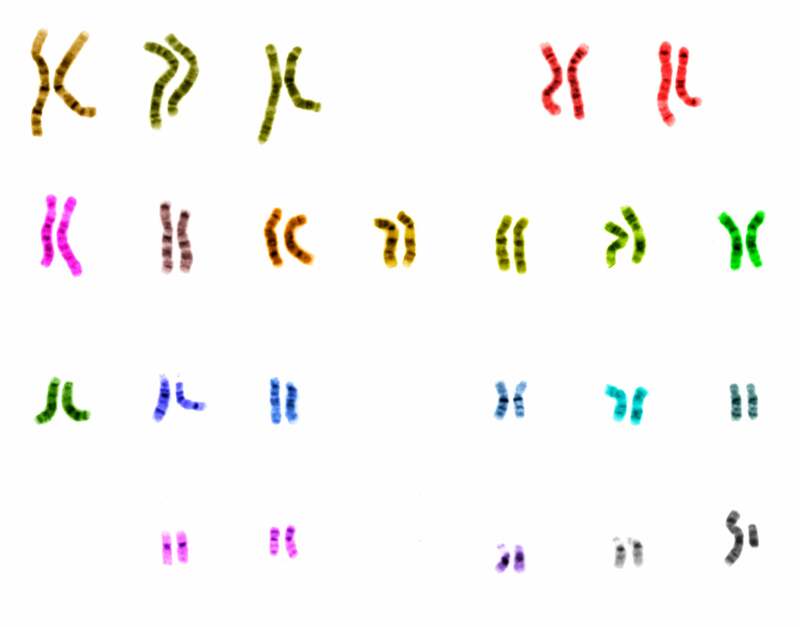 Your autosomal chromosomes are the 22 of your 23 chromosomal pairs that are numbered by size and are shared with relatives on both sides of your parents’ family. Genetic genealogists say autosomal chromosomes are only accurate for relatives within seven generations or roughly 210 years from your birth. By testing these chromosomes, AncestryDNA determines your genetic cousins and child-parent relationships, and is 90-plus percent accurate when finding first and second cousins, but loses accuracy as the genetic relationship grows more distant. Some tests, such as Living DNA and 23andMe, look at the DNA from your mother, mtDNA, and from your father, yDNA, to pinpoint your lineage’s ancient migration pattern. But if you’re like me and mostly interested in seeing your ethnic origins, AncestryDNA will do nicely. The test estimates your ethnicity by checking your DNA against people from more than 700,000 locations to see how much DNA you share. In other words, people you match with from regions across the globe are your very distant cousins. Ancestry even claims your ethnic results will only grow more accurate and detailed as they collect more data and DNA samples. 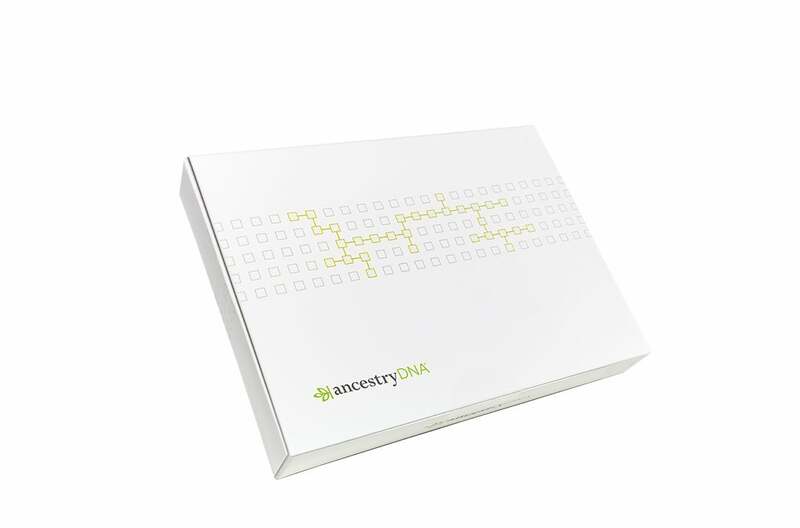 What you first see when unboxing the AncestryDNA kit. After it’s filled, remove the funnel and tightly screw on the DNA solution cap. This releases a solution that’ll preserve the DNA during its journey to the lab. Now, shake the tube for at least five seconds to even out the solution. Then seal it in the collection bag, stick it in the prepaid mailer box, and send it off. The activation code can be found on the saliva collection tube. Like all DNA tests, you’ll also need to activate your account online since this is where you’ll receive your results. 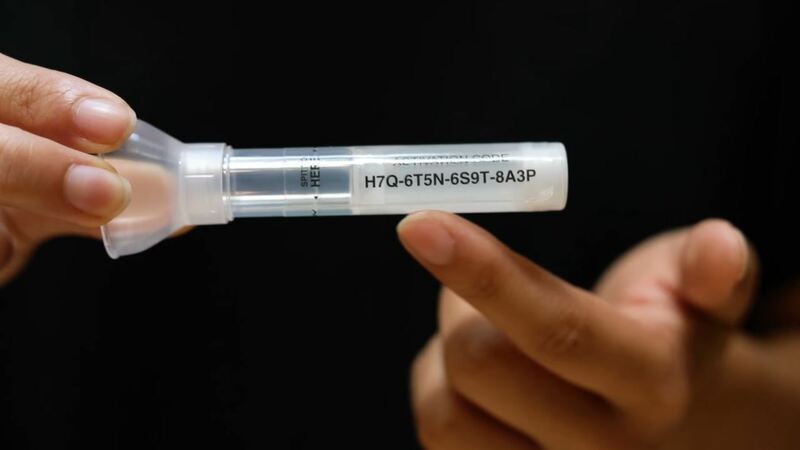 AncestryDNA provides the 15-digit activation code on the saliva collection tube. Make sure you enter this online or write it down before you mail off your sample. AncestryDNA says your results can take up to six to eight weeks to report after your sample arrives at the lab. (We were not able to confirm this timing, as our test kit was marked in the queue as a review sample.) This is pretty much in line with other providers. 23andMe also says it takes six to eight weeks to provide a report on your DNA after it arrives at the lab. 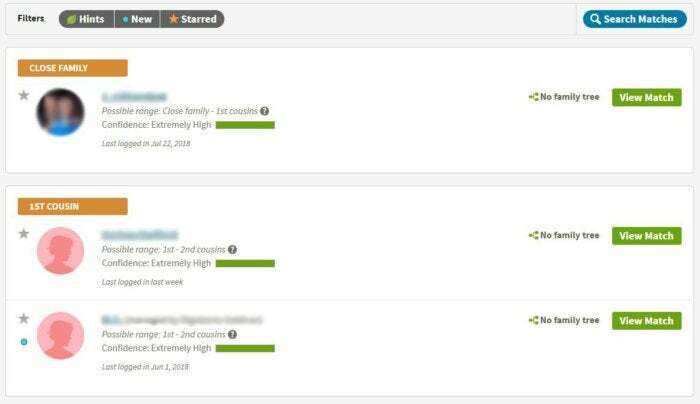 MyHeritage claims it only takes four weeks to get your results back after they receive your DNA. Living DNA, which offers more details on your motherline, fatherline, and ancestral migration patterns, can take 10-12 weeks. AncestryDNA currently has 363 possible ethnic regions and matches your DNA against 3,000 different samples from across these regions. They also say they’ll update the accuracy of your test so “you can expect to see additional updates as DNA science evolves.” In other words: As they gather more samples, the more detailed and accurate the results become. What follows is a percentage breakdown and interactive color-coded map for each of the ethnic regions on the globe. For instance, “Europe West” contains modern-day France and Germany. 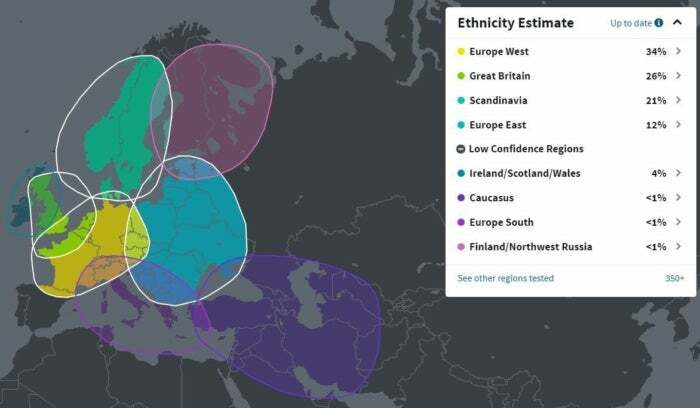 But since the vast majority of people who’ve so far taken these DNA tests are of European ancestry, the regional breakdown is much more specific for Europe than for Africa, Asia, and the Americas. This will continue to be the case until more people from non-European ancestry provide their DNA. You can also click on each of the regions to see the DNA ethnicity range. This is basically the percentage of times the ethnicity came up in the 40 times your DNA was matched against the samples. The breakdown also includes “low confidence regions,” which are any ethnic regions that are less than 5 percent. For instance, I had 26 percent for Great Britain but I had a low-confidence region of 4 percent for Ireland/Scotland/Wales. So you could argue my origins are 30 percent from that region. 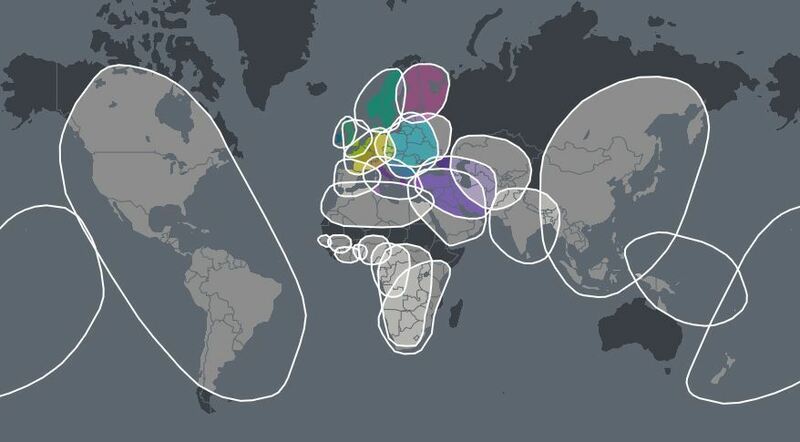 All the ethnic regions currently covered by the AncestryDNA test. This was easy enough to understand. But one thing AncestryDNA doesn’t test is your motherline or fatherline, which divides your genetic ancestry between your mother and father. It’s important to note that tests on motherline or fatherline—derived from mtDNA and yDNA, respectively—do provide more information about your lineage going back 10,000 years, but are considered less accurate than autosomal tests. Like the autosomal test, the more data the test has to compare to, the more accurate it is. In the absence of mtDNA and yDNA tests through AncestryDNA, you could get an even clearer picture of your heritage if one or both of your parents also took the AncestryDNA test. 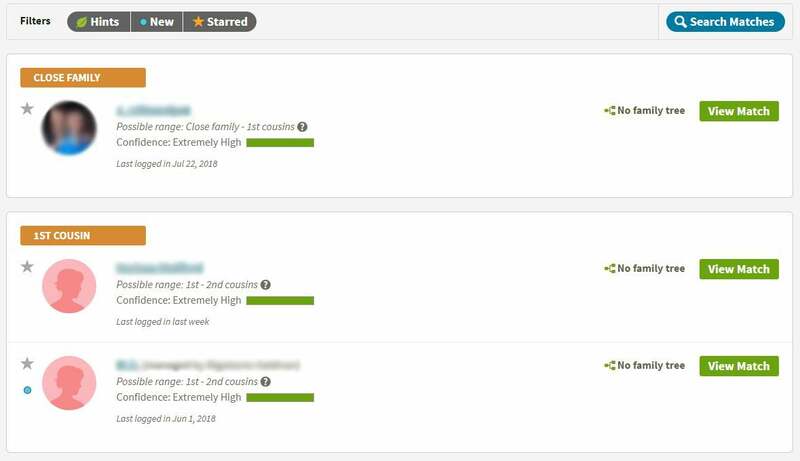 Another key service of AncestryDNA is matching you with relatives, which you can choose to opt-out of. The web interface presents you with a list of people your DNA matches with and estimates whether they’re first, second, third or even fourth cousins. (I found family members I knew on this list, so I don’t have any reason to doubt the results.) You can then get in touch with them via Ancestry.com’s messaging service. When you register your DNA kit and account with AncestryDNA, there are two consent agreements. The first one is the basic agreement you need to consent to for AncestryDNA to take, process, and store your DNA. 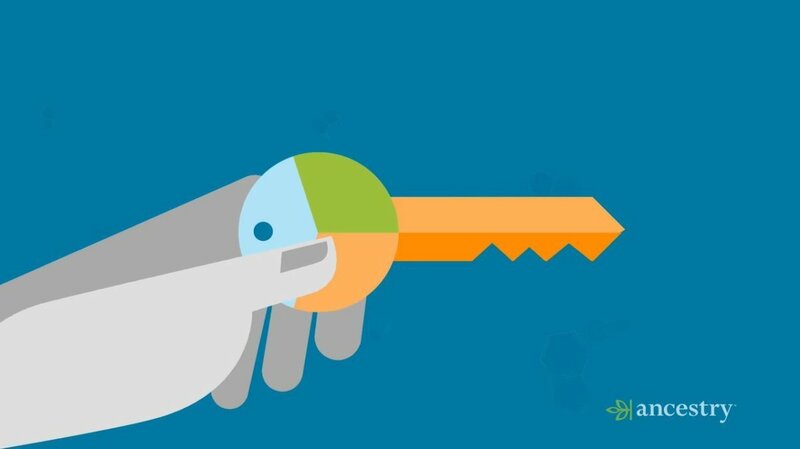 This means your DNA data will essentially be kept by the company and used to improve the system. If you don’t agree to this, you won’t be able to get your results. Be aware that if you opt-out, that won’t shield you from data access by law enforcement—AncestryDNA does say they’ll cooperate with the police on such requests. Ancestry has provided a lot of simple, easy-to-understand control over your data in the settings menu. You definitely get plenty of bang for your buck from AncestryDNA. 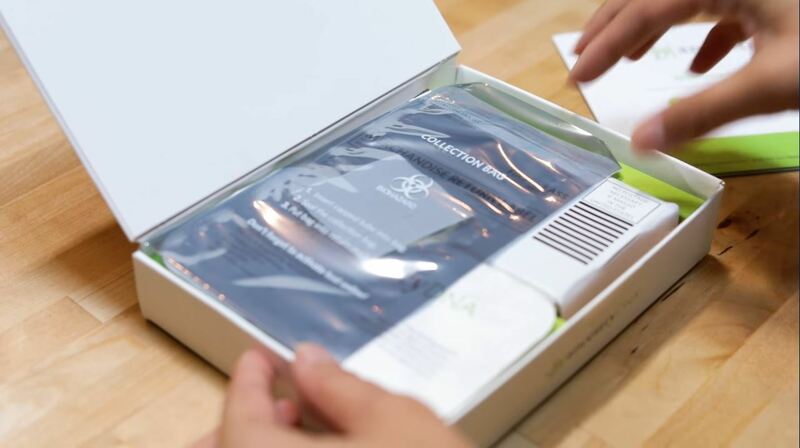 The kit, which costs $99, includes the mailing fee to the lab. Your membership and results stored with AncestryDNA also never expire, so your results will become more accurate over time and your access to current and new relatives in the database will grow. Additionally, the DNA service can leverage Ancestry.com’s genealogical records. You can combine your results with family tree services and historical records, for a monthly fee starting at $19.99, to learn even more about your heritage. Overall, it’s an impressive tool that uses the power of DNA testing to take a digital genealogy service to the next level.